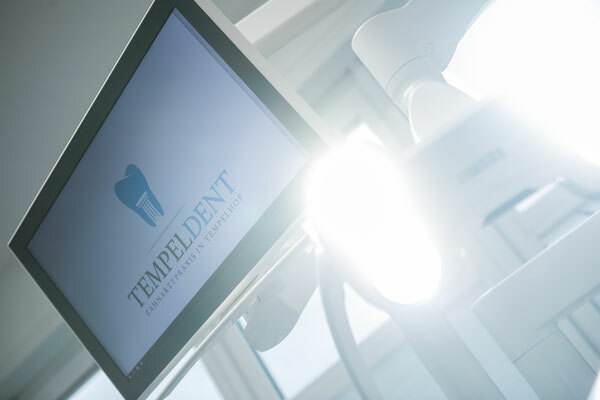 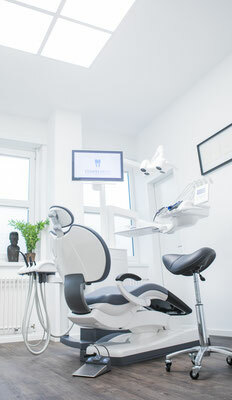 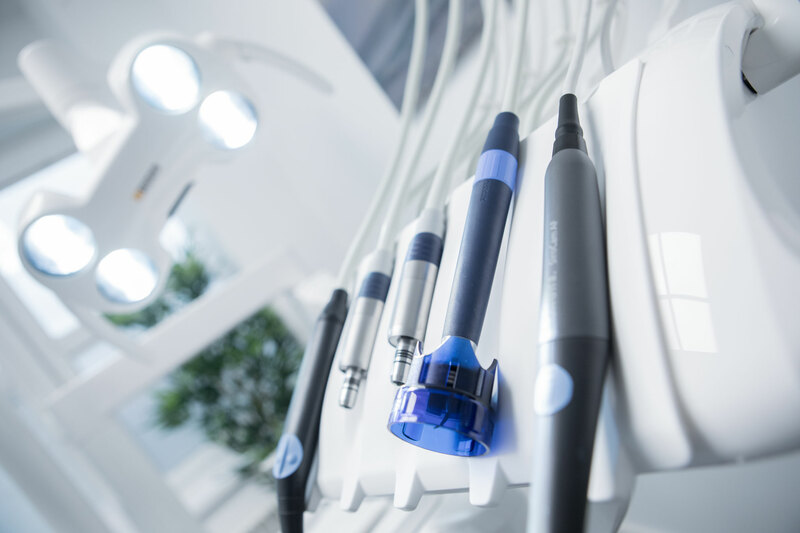 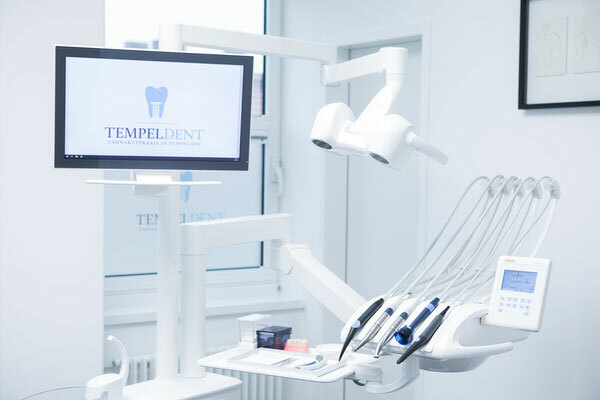 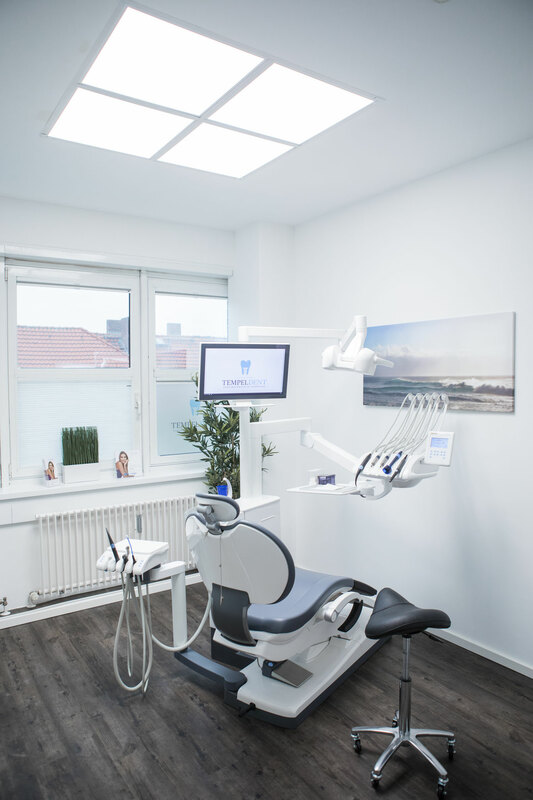 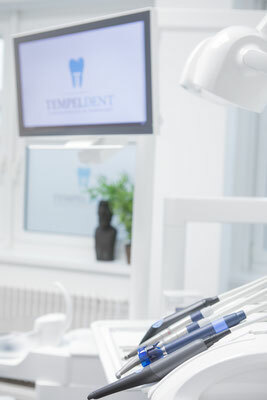 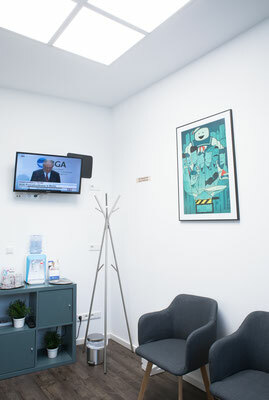 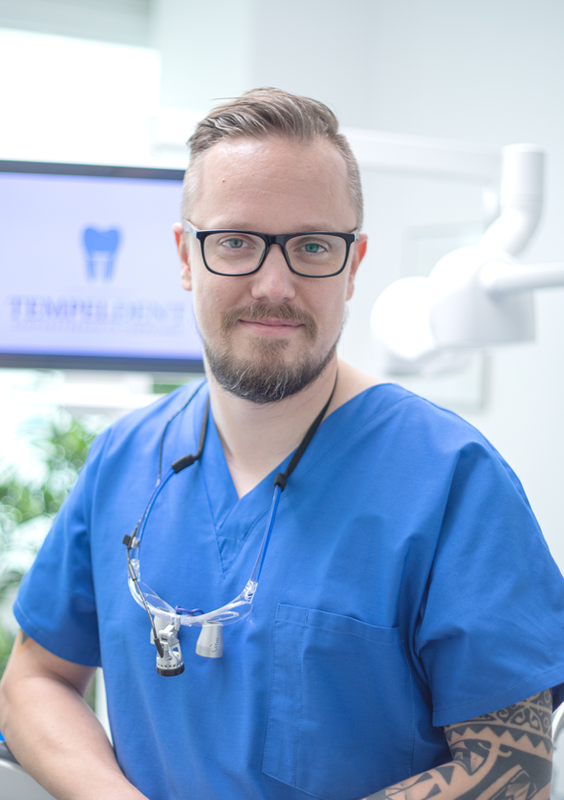 We are looking forward having you as a patient in our dental practice in Berlin - Tempelhof. 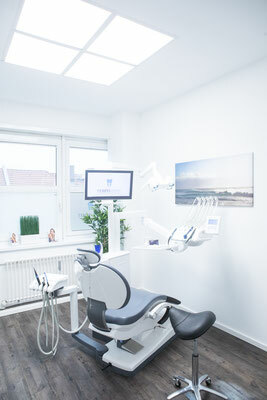 You find us in Ringbahnstr. 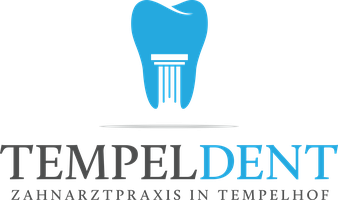 76-80, close to city centre, Tempelhofer Damm and the metro and city station "Tempelhof". 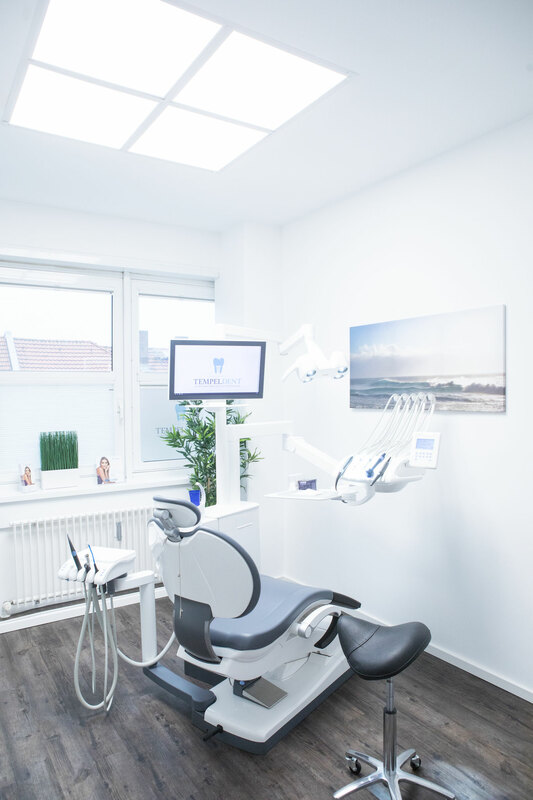 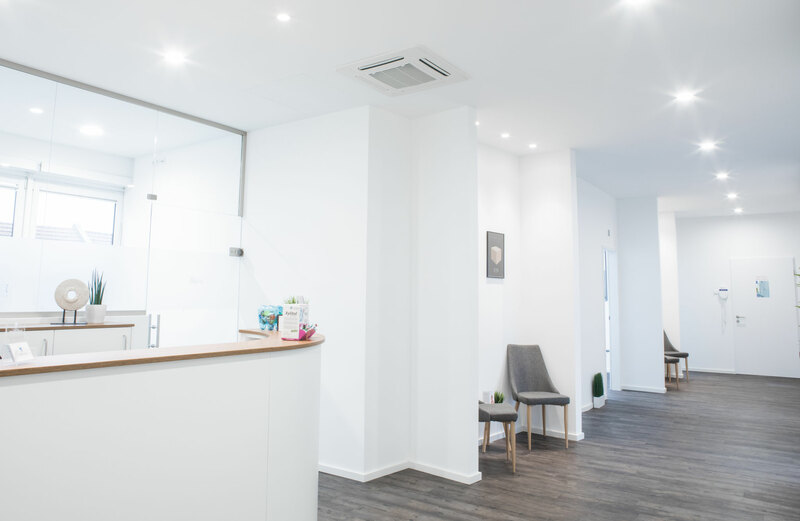 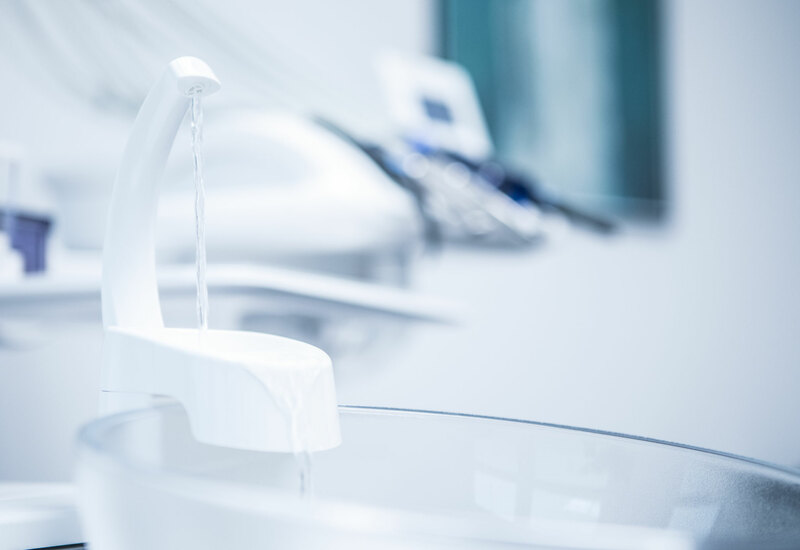 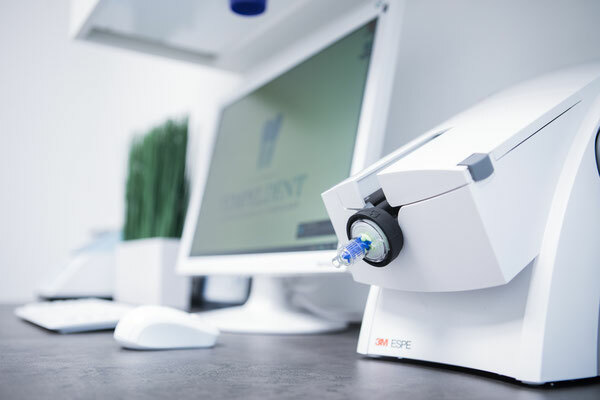 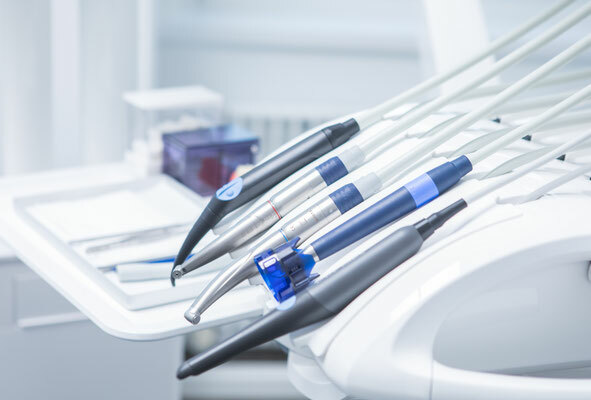 We offer all common dental treatments such as prophylaxis, bleaching with our innovative "Fläsh" bleaching system, fillings, root canal treatments and implants.